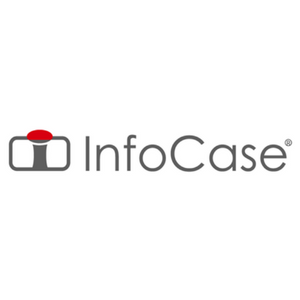 For over 24 years, InfoCase has been an industry leader in the design and manufacturing of cases, harnesses, and other protective solutions for mobile devices. 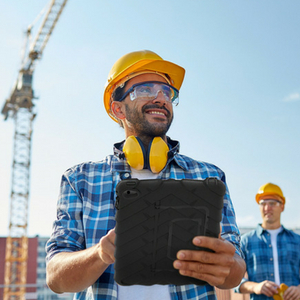 Our mission is to help reduce damage of our customers’ mobile technology, while increasing the efficiency of their use. We accomplish our mission by crafting innovative, solution-oriented products that exceed the expectations of our clients.